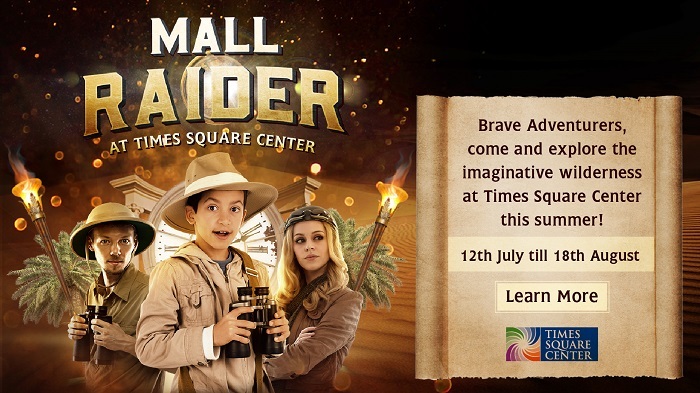 Brave Adventurers can explore the imaginative wilderness at Times Square Center this summer! Solve puzzles, play games, win prizes and search for the timeless treasures till 18th August. Plus Spend AED 200 or more for your chance to win an INFINITI Q50 every week until the 4th of August.